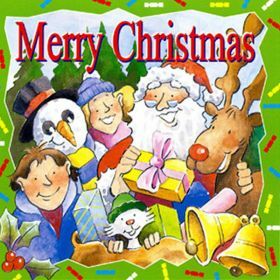 Over two hours of Christmas songs, carols and stories for children. 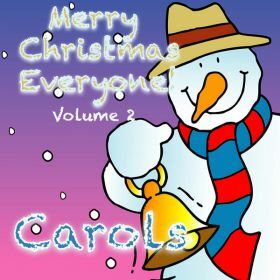 Click on the YouTube link for a singalong video of Jingle Bells, a track taken from this album. 50 minutes of classic Christmas Songs for children. 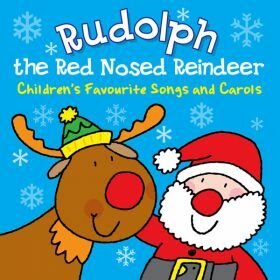 Tracks include Jingle Bells, Frosty The Snowman, Rudolf The Red Nosed Reindeer and We Wish You A Merry Christmas. Click on the YouTube link for a singalong playlist based on tracks from this album. 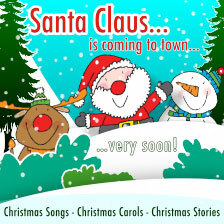 A collection of 29 popular Christmas songs, specially recorded for children. 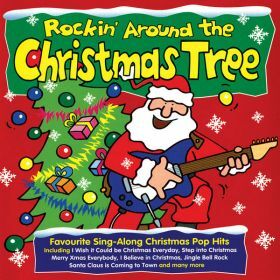 Tracks include If Only I Could Be With Santa, Christmas Is Coming, Santa Claus Is Coming To Town and The Christmas Alphabet. 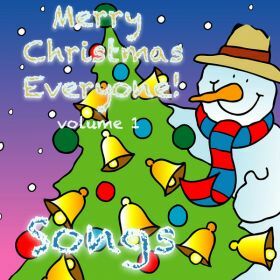 A collection of 27 well known Christmas carols, specially recorded for children. Tracks include Ding Dong Merrily On High, See Amid The Winter Snow, Unto Us A Child Is Born and The First Noel. 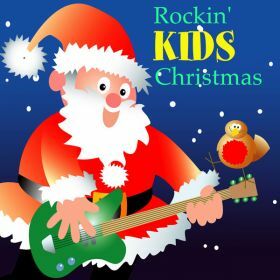 70 minutes of favourite Christmas pop, specially recorded for young children. Tracks include Merry Xmas Everybody, Christmas Is All Around, Red Red Robin and I Believe In Christmas. Click on the YouTube link below for a video playlist of a selection of songs from this album, introduced by Father Christmas. 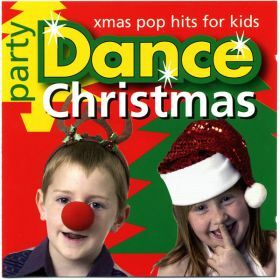 An album of cover versions of 14 favourite sing-along Christmas pop hits, specially recorded for children. Tracks include Step into Christmas, I Wish it Could be Christmas Everyday, Merry Xmas Everyone and I Believe In Christmas. 60 minutes of children's christmas carols and songs, including Silent Night, The First Noel, Away In A Manger, Mary Had A Baby, We Three Kings and Twelve Day's Of Christmas. Click on the YouTube link for a singalong video based on the song Silent Night, taken from this album. 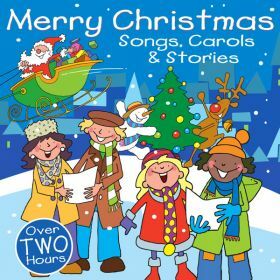 An hour of christmas songs for young children. 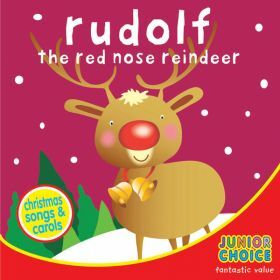 Tracks include Rudolf The Red Nose Reindeer, Silent Night, Walking I The Air and The Holly And The Ivy. 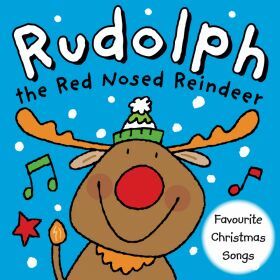 A collection of children's Christmas songs, including Rudolph The Red Nosed Reindeer, Silent Night, Winter Wonderland and Jingle Bells. Also includes a Christmas story - Rudolph Loses His Way. Over 60 minutes of children's favourite Christmas songs and carols. 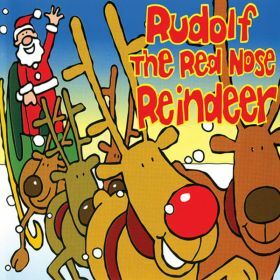 Tracks include Good King Wenceslas, Little Donkey, Jolly Old Saint Nicholas and Jingle Bells.